New version of QIP Infium released. This version available for everyone. 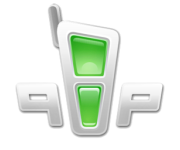 - Phone: added the user authorization in the @qip.ru domain.